Managing leads well is one of the most important aspects of being able to convert those leads into prospective customers. Managing leads well is one of the most important aspects of being able to convert those leads into prospective customers. Assigning leads to the most appropriate agents is an essential aspect of managing this data. Using our CRM software, integrated with your custom website, you can transfer leads from one agent to another instantly. IDXMatrix CRM is specifically designed to facilitate working between team of broker and agents. Sometimes certain agents are better equipped to manage certain clients. This may be for personal reasons, issues of seniority, or because they are a repeat customer. Multiple team members can use their credentials to log into the CRM and access all the data showing them their assigned leads. This makes the process of reassigning leads to different agents simple and straightforward. Once our CRM has captured all the lead details they are automatically collated and easily viewable on one page. From here with all the information presented to you, it is easy to decide who is the best agent to manage each lead. Once you have decided, you can transfer the lead to an agent by broker with the simple click of a button. 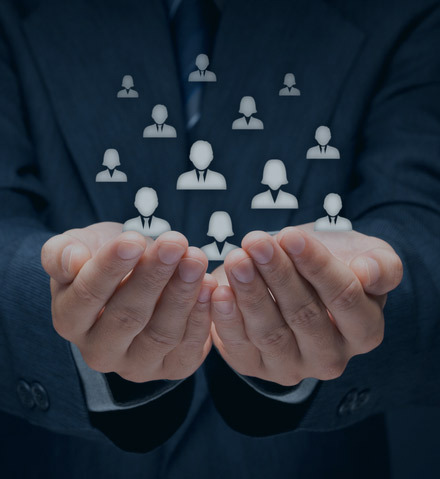 Having all agents able to access the CRM database allows a wider number of people to view the data, this reduces the chances of important pieces of information being overlooked. If a new lead comes in, who is a previous client but has since changed her name, this can easily be missed and assigned to a new agent. The broker may recognise the lead from other details, such as the address, in instances such as these it is easy to transfer leads to a different agent. If an agent goes on holiday or is absent from work due to sickness, then it is important not to let their leads feel ignored. Using the CRM you can temporarily transfer a lead to a different agent to prevent this from happening. Using a CRM provided by IDX Matrix can make the job of lead transfer simple and painless. Collate all your leads into the database at the click of a button and watch those leads convert into customers.